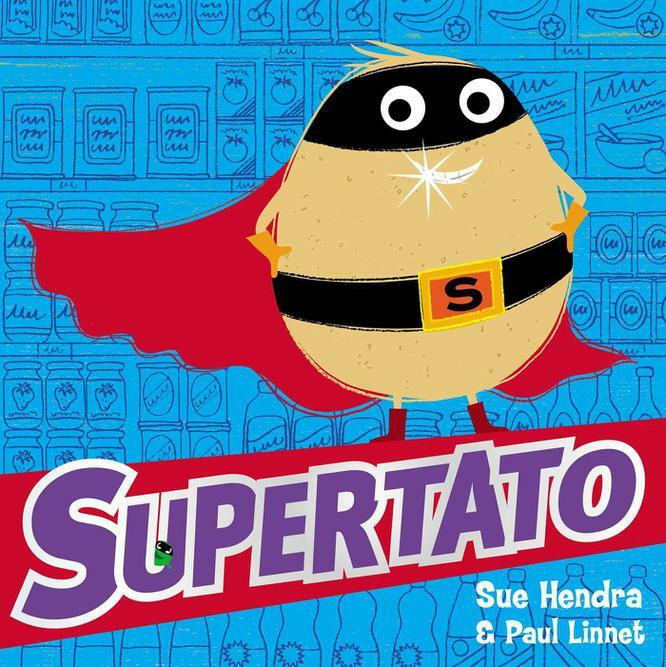 For our Superheroes topic this term, we have started reading the Supertato book series which the children are really enjoying! We have even designed our own vegetable sidekick for Supertato! On Wednesday 26th September the children completed super sports activities in the playground. The children had lots of fun working in teams, to complete the different activities. It's a counting song for young children. With superhero zero. This song was written and performed by A.J. Jenkins. Video by KidsTV123. Copyright 2012 A.J. Jenkins/KidsTV123: All rights reserved.